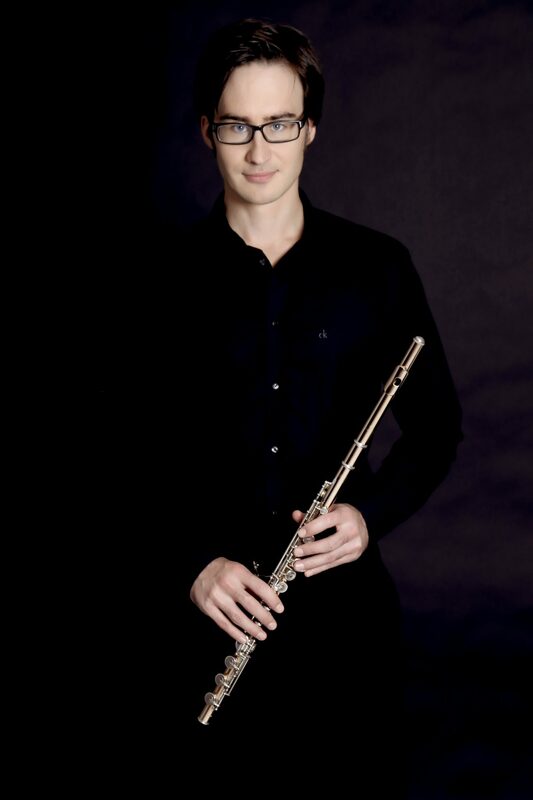 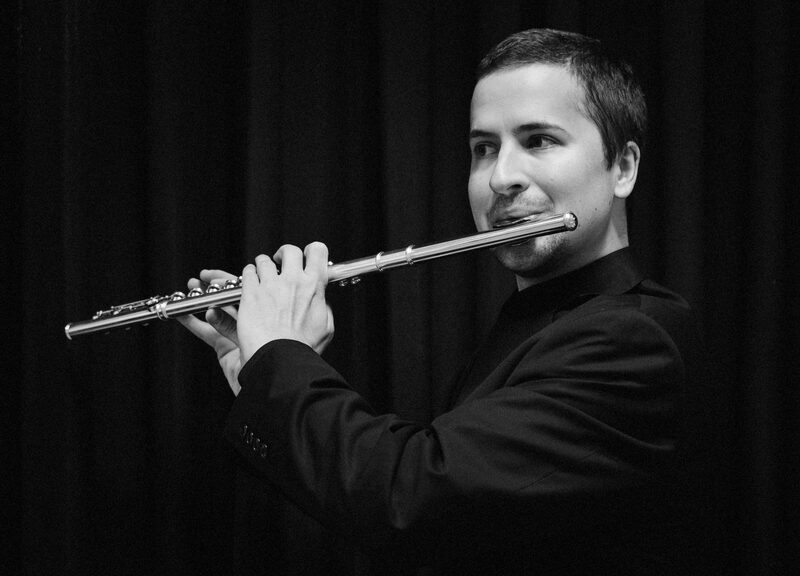 Domen Marincic studied the harpsichord with Carsten Lohff in Nuremberg and subsequently finished post-graduate studies in thorough bass with Alberto Rinaldi at the Hochschule für Musik Trossingen. He also graduated in the viola da gamba with Hartwig Groth and Philippe Pierlot. 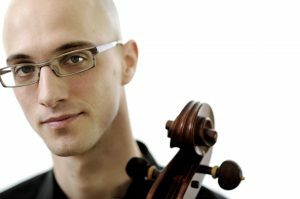 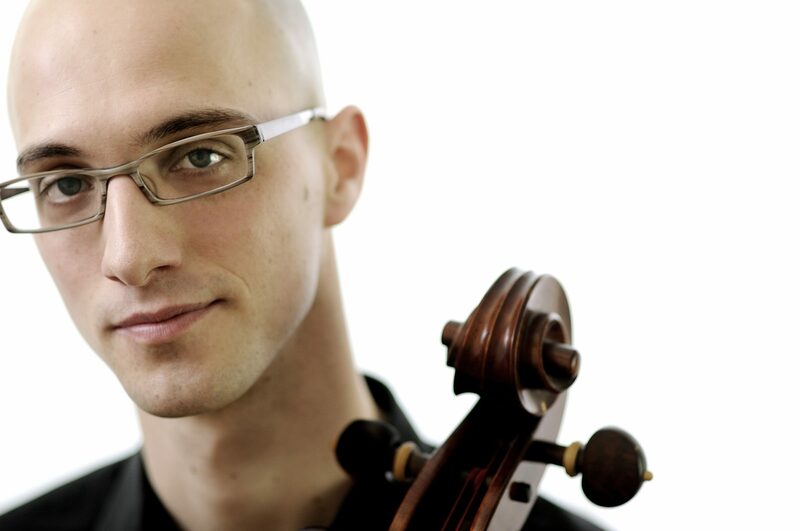 In 1997 he received the highest prize at the First International Viola da Gamba Competition Bach-Abel in Cöthen. 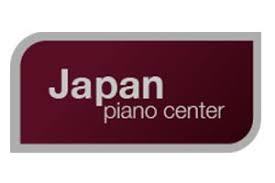 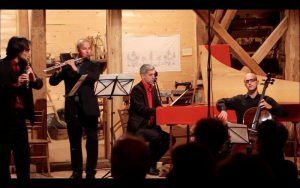 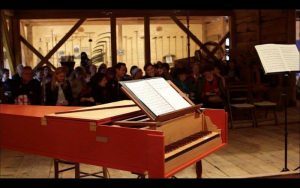 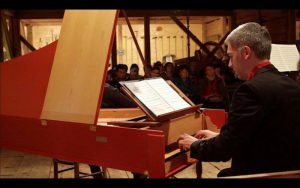 He regularly plays harpsichord and organ continuo in various Slovenian orchestras and has performed at many important festivals throughout Europe as a member of ensembles such as the Ricercar Consort and Ensemble Phoenix Munich. 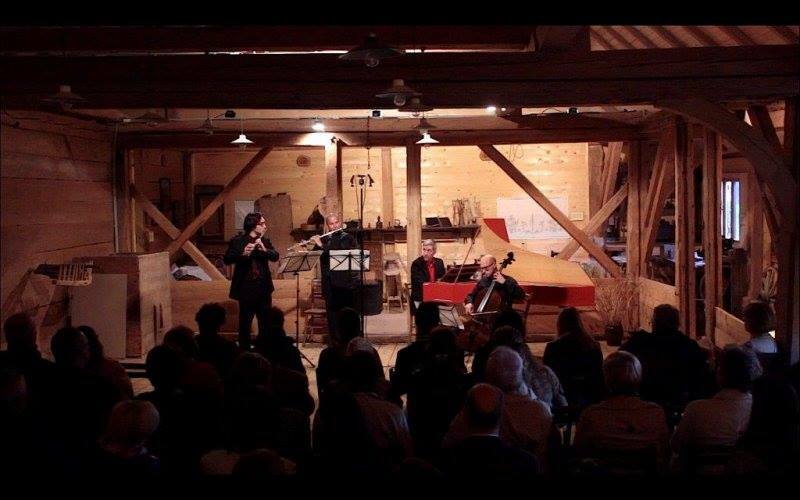 He has recorded for labels such as Aeolus, Ricercar, Oehms Classics and Harmonia Mundi France. 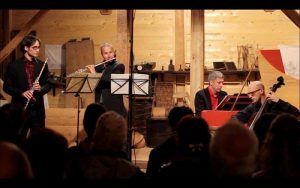 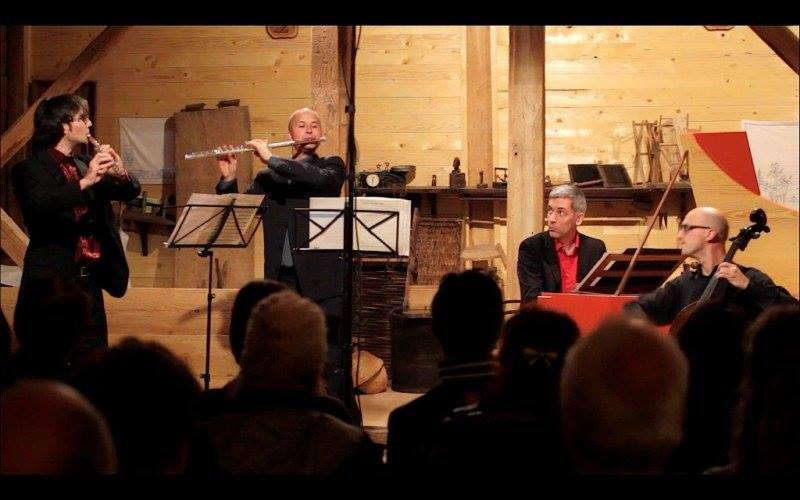 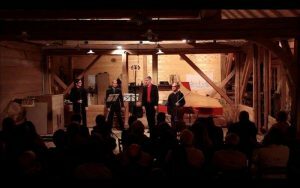 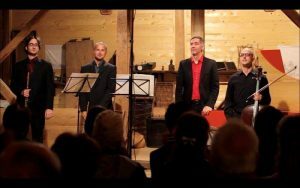 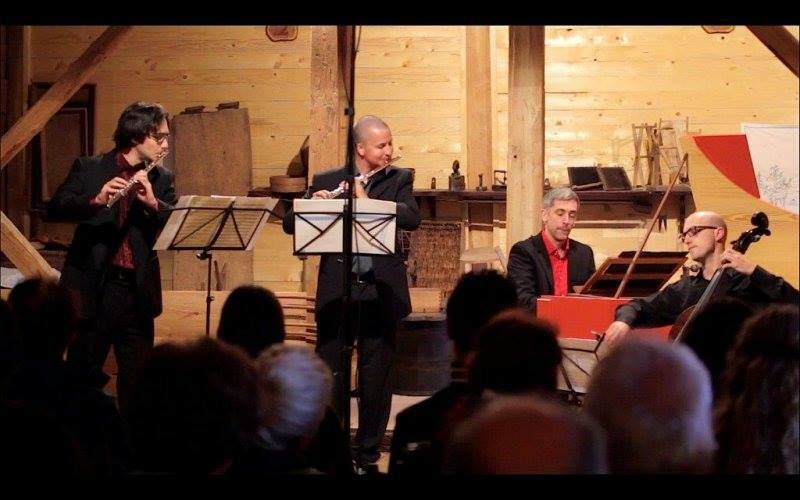 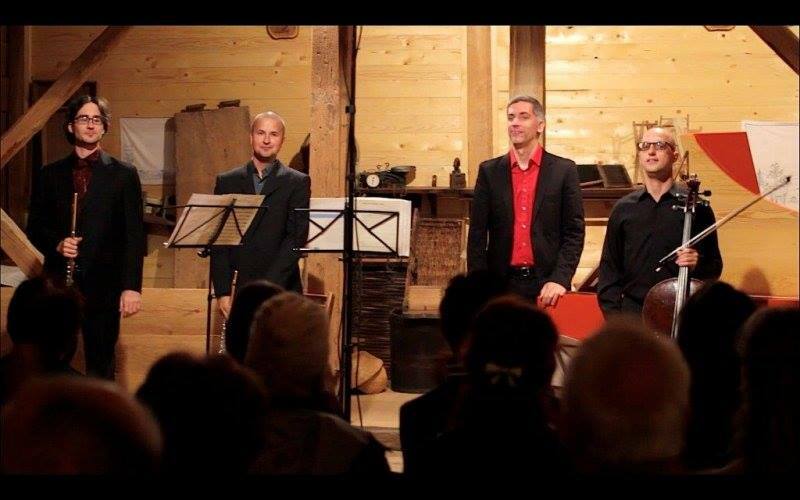 He co-founded the Slovenian early music ensemble Musica cubicularis and the Harmonia Antiqua Labacensis, a more international ensemble led by Manfredo Kraemer. 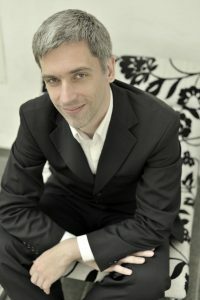 Between 2005 and 2009 he taught thorough bass and score reading at the Department of Musicology, University of Ljubljana. He has reconstructed the missing parts for performances and editions of many 17th- and 18th-century works.